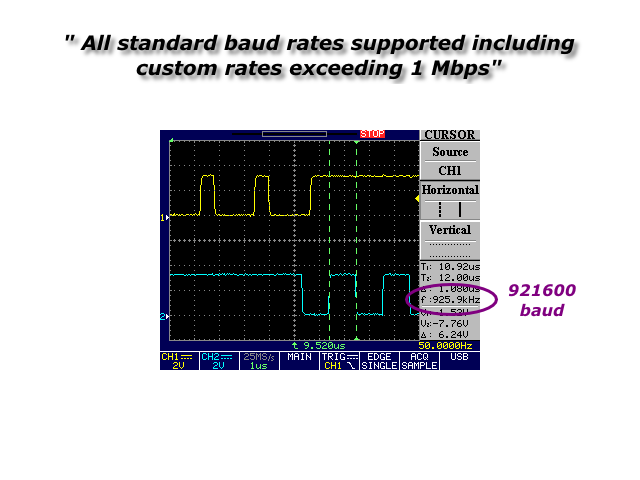 UART compatible Serial Interface Controller with receive and transmit FIFOs and support for all standard bit rates from 9600 to 921600 baud. 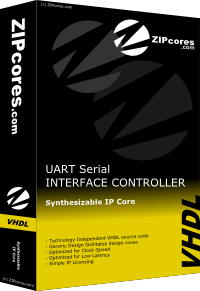 UART is used extensively in test equipment and is the simplest way to to control your FPGA-based system using a micro-controller, PC or remote device. - RS232, RS422, RS485 etc.